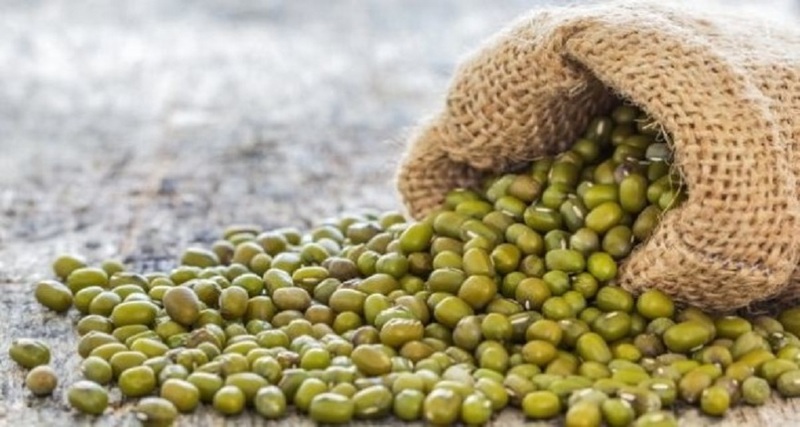 Indonesia Tamarind Supplier Since 1979 - Blog - Tiga Rasa Indonesian Spices, Tamarind, Candlenut, Green Mung Beans Supplier. PT. Tiga Rasa Indonesia is a supplier that you can trust for high quality Indonesia Tamarind and commodities from Indonesia. We believe that successful companies are built on reputation and availability. Our goal is to help customers from all over the world, giving them access to useful materials and information, anytime. To achieve this, we are committed to creating an environment where our staff love to come to work every day. We want them to fulfill their potential and commit to a common goal to provide the best service. PT. 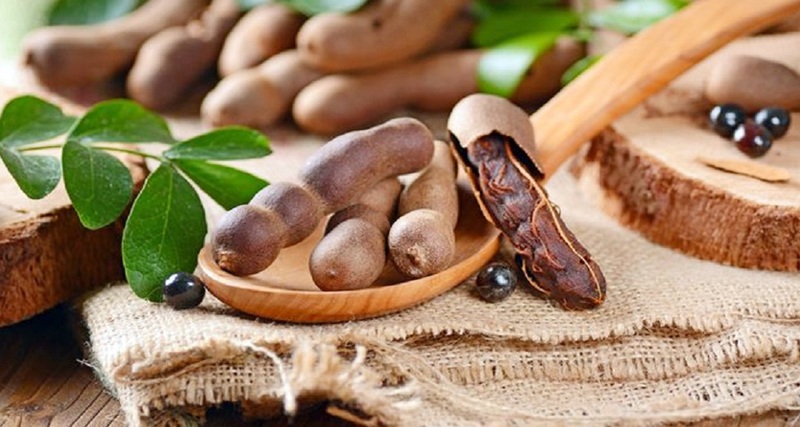 Tiga Rasa Indonesia is the Indonesia Tamarind Supplier and Indonesian agricultural resources, contributing to discussions and advocacy on behalf of our clients. We value strong industrial relations and the role we can play in supporting change and representing the interests of our clients as the health care sector and the way care is delivered continues to grow. Running the Indonesian Spice & Commodities business since 1979, PT. Tiga Rasa Indonesia is one of the pioneers specializing of Indonesia Tamarind Supplier And there are many more of our specialty products.